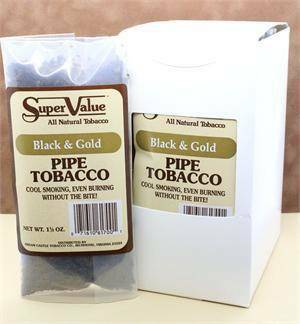 Super Value pipe tobacco caters to smokers who want to smoke different types of blends and they’re all made with attention to detail in every aspect of their manufacturing. 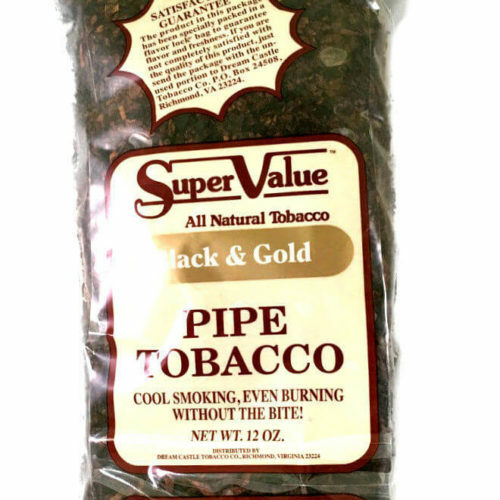 Let’s talk about price, taste and value with Super Value Pipe Tobacco, as you’re are getting a lot of tobacco for your money when you buy any of their blends. 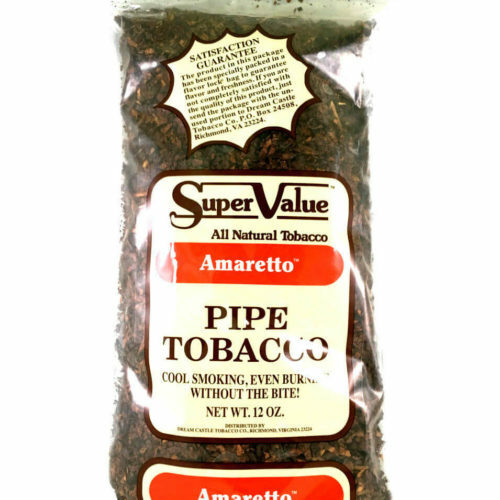 Super Value Amaretto: mix of Burley and Cavendish with a classic aromatic taste. Super Value Black and Gold: Burley and Cavendish but with a mild taste. 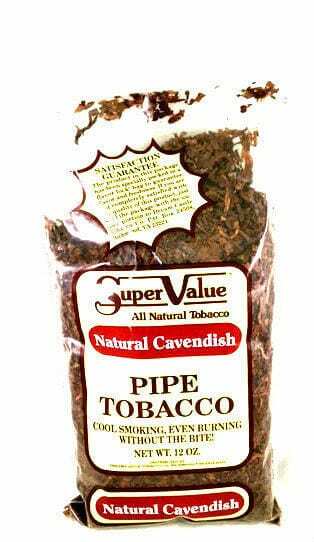 Super Value Black Cavendish: “all in” traditional Cavendish flavor. Super Value Bourbon and Whiskey: take a walk in the wild side, get some whiskey/bourbon smoke experience going. 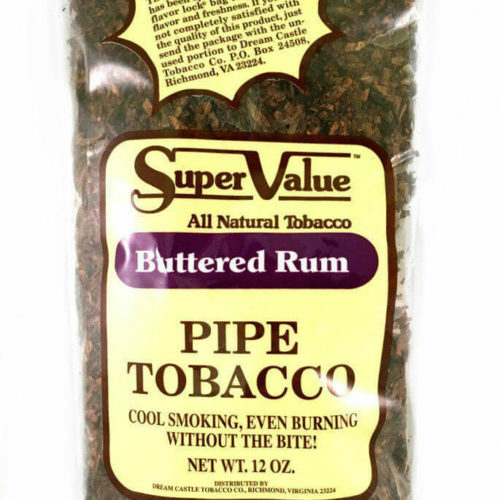 Super Value Buttered Rum: long on taste (strong) with a touch of rum. Super Value Cherry Cavendish: all Cavendish flavor with a cherry top note that’s delightful. 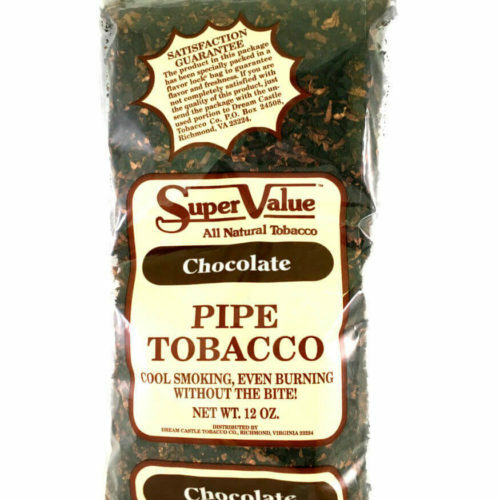 Super Value Chocolate: great chocolate taste that’s mild and fulfilling. Super Value English Mixture: a traditional English blend; nothing like it, great taste. Super Value Mellow: what you would expect a nice smooth mellow satisfying smoke. Super Value Natural: smooth organic taste that’s all about tradition. 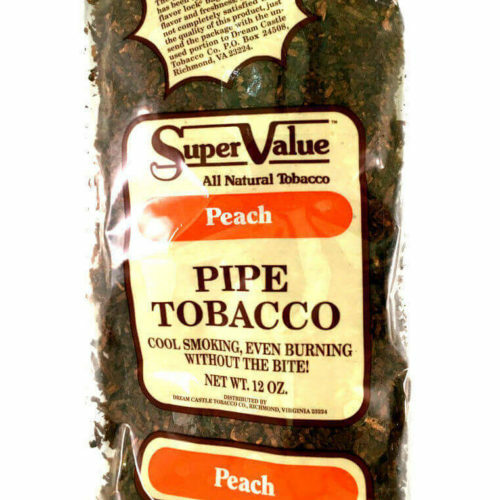 Super Value Peach: all natural taste with a hint of peach that’s not going to blow you away. 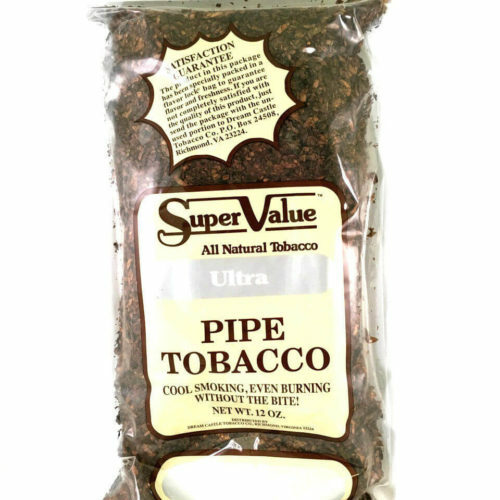 Super Value Ultra Mild: their smoothest blend, super mild taste. 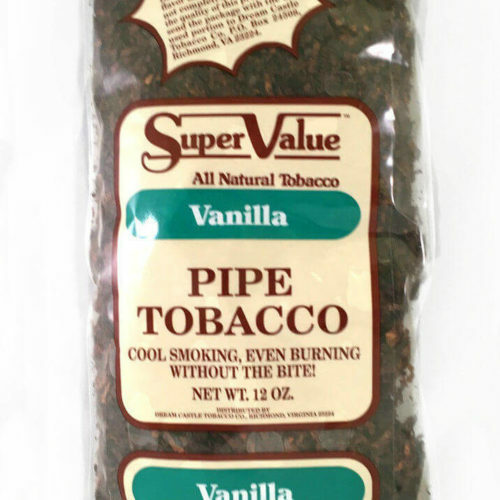 Super Value Vanilla: aggressively priced but nicely flavored vanilla taste. 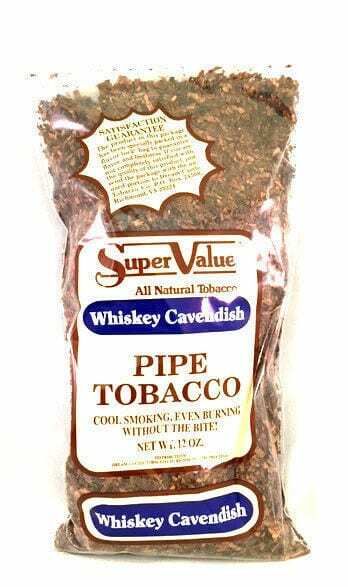 Super Value Whiskey Cavendish: good tasting Cavendish with a little touch of whiskey on the mild side.